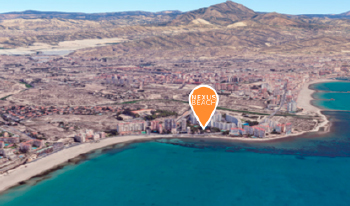 NEXUS BEACH TO BECOME A MODEL IN ALICANTE REAL ESTATE. 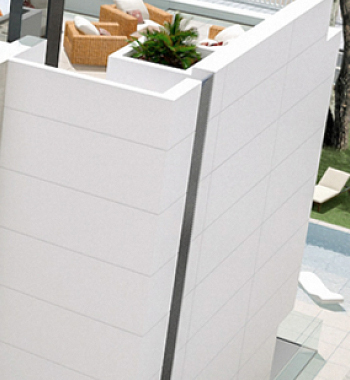 A privileged location at the seafront in one of the most exclusive areas of playa San Juan – Muchavista. 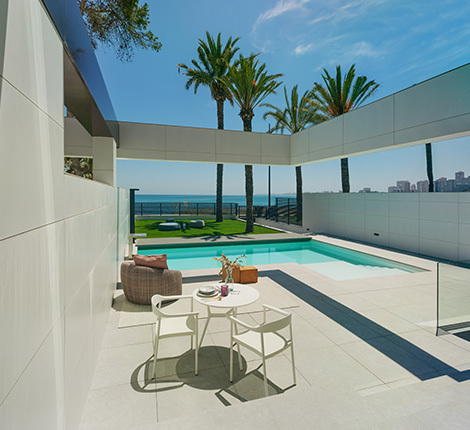 Exclusive plots with a unique view to the Mediterranean sea. A contemporary design, the highest quality materials, and the singularity of its elements make up its uniqueness. The best services at the reach of your hand in a long-established area with easy access to public transport, schools, hospitals, leisure, shopping, golf, airports, etc. 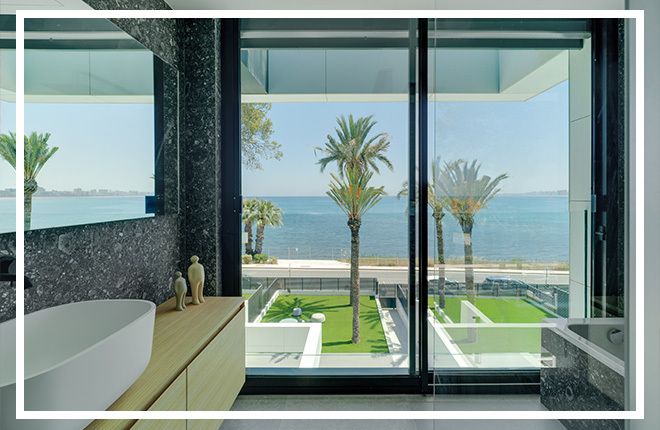 An exceptional real estate project of the highest standards, a dreamlike environment by the seashore. Over the years, Playa San Juan-Muchavista has become a model of quality of life for both first and second homes. 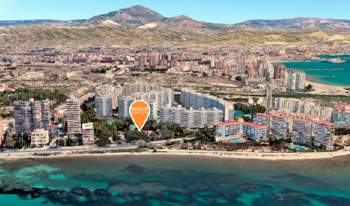 Located in the very centre of the Alicante metropolitan area, it is the town’s most coveted beach. NEXUS BEACH is located in a cosy corner of the promenade. All dwellings face south to offer the most beautiful view of the bay. 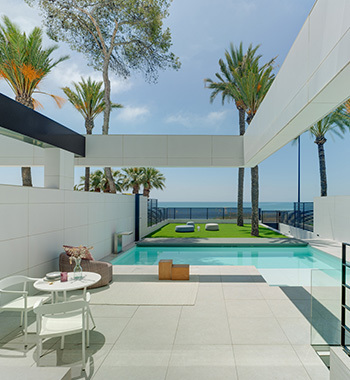 You will have immediate access to the most exclusive services in one of the best blue flag beaches in Alicante. Hospitals: Many hospitals and health centers just around de corner. Transport: Tram line, bus transport and access to the main roads and carriageways. Airports: The Alicante-Elche international Airport is less than 20 minutes away. Schools: A diverse selection of schools and high-schools in the vicinity. 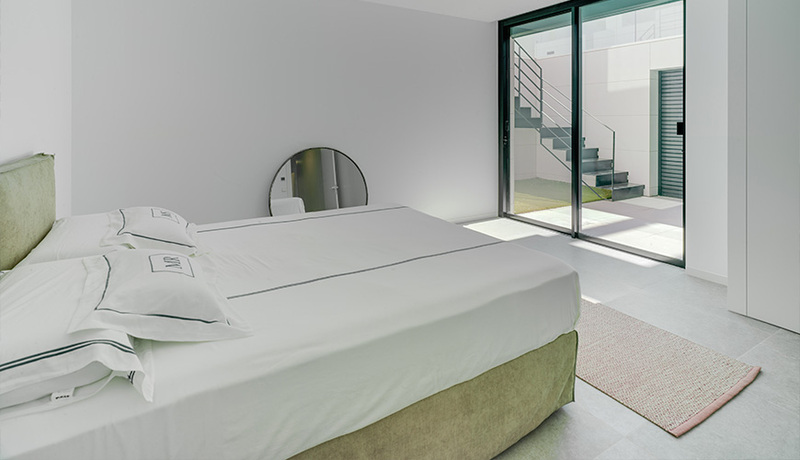 Feel like heaven, enjoy all the services a city like Alicante has to offer combined with the peace and quiet of a touristic and traditional village like El Campello. AMPLE SPACES DESIGNED TO ENJOY YOUR REST AND MAKE YOUR LIFE EASIER. That is our project’s motto. The results: 527 sq/m houses (GEA) with 400 sq/m to 740 sq/m private plots. Independent entrance, garage with space for up to three vehicles, 4 bedrooms, a 45 sq/m living-dining room, premium kitchen, storage unit, boiler room, gym, cellar, lift, solarium with jacuzzi and Bali bed, private pool and all the little details you always dreamed of but could never find. 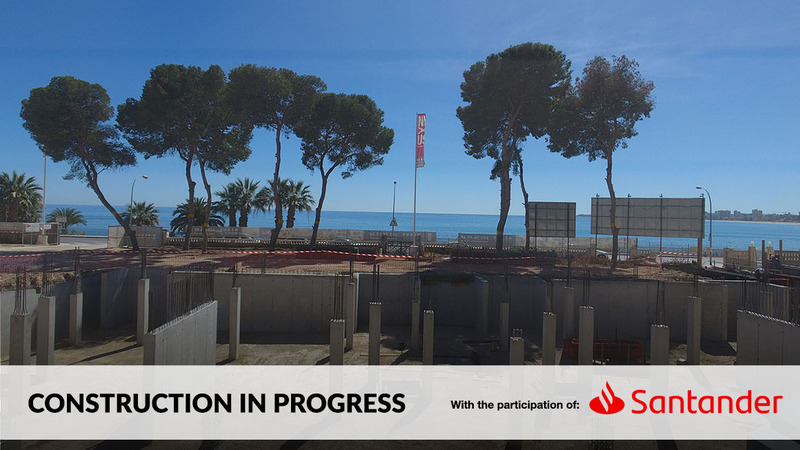 Designed to fully enjoy the wonderful view of the bay and the light of the Mediterranean sea. Full-size window walls to wake up to the first rays of sun over the sea. Open-plan spaces to make the most of such a privileged location from every room in the house. What better way to call it a day than bathing in the sea? All this is possible in NEXUS BEACH. Given its exclusiveness, access is limited..
Only 10 dwellings available in this luxury residential complex. Enjoy the advantages of this select community without giving up your privacy. These paired houses have an independent entrance, ample terrace, private pool, jacuzzi, Bali bed, porch and common zones that include spacious gardens, paddle court, etc. A new way of life for every day. The pool complements the front garden thanks to its privileged location with a beautiful view of the sea, creating a very special space for your family reunions or parties. 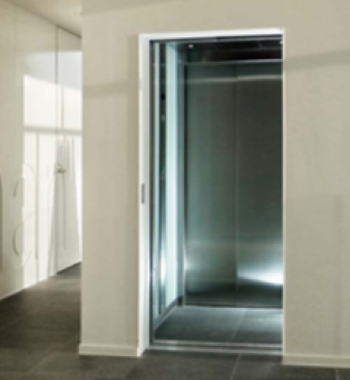 Each house has its own private lift to make your life easier and more comfortable. 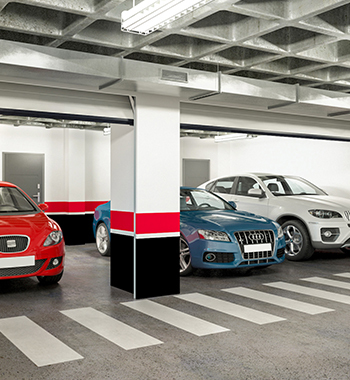 The lift stops at every floor: basement, ground floor, first floor and second floor. 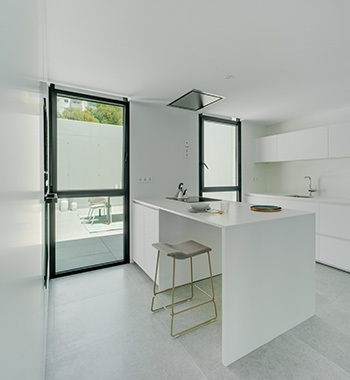 The kitchen is one of the most important rooms in the house as you and your family will spend a lot of time in it, that is why it is fully equipped to match all your needs. No expenses spared. 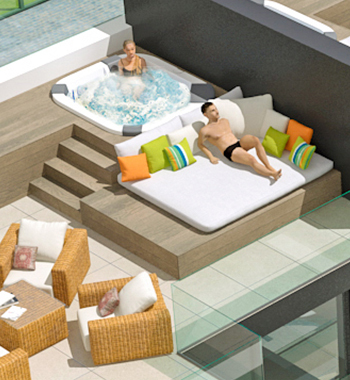 Each house has its own jacuzzi in the solarium, consisting of a three person spa unit with ergonomic seats and water and air pumps. The façade is the most important aesthetic element of a house. 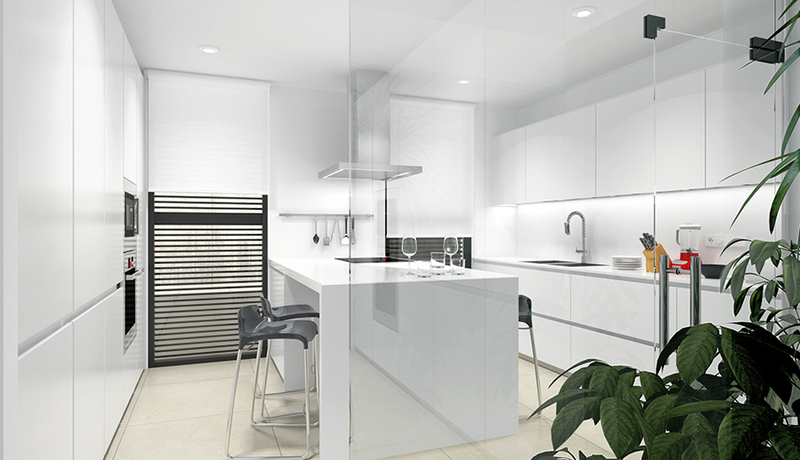 It is designed to offer the maximum energetic efficiency as well as a cosy and contemporary look. 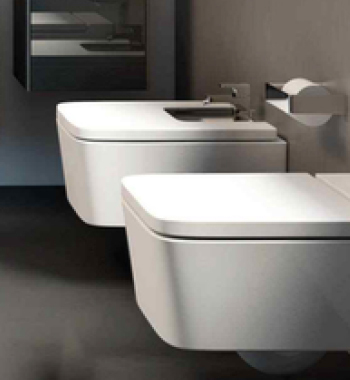 Bathroom fittings of the highest quality. Floor level porcelain stoneware anti slip shower trays with shower screen. Each house includes 3 parking spaces and an ample storage unit with direct entrance to the house from higher floors.